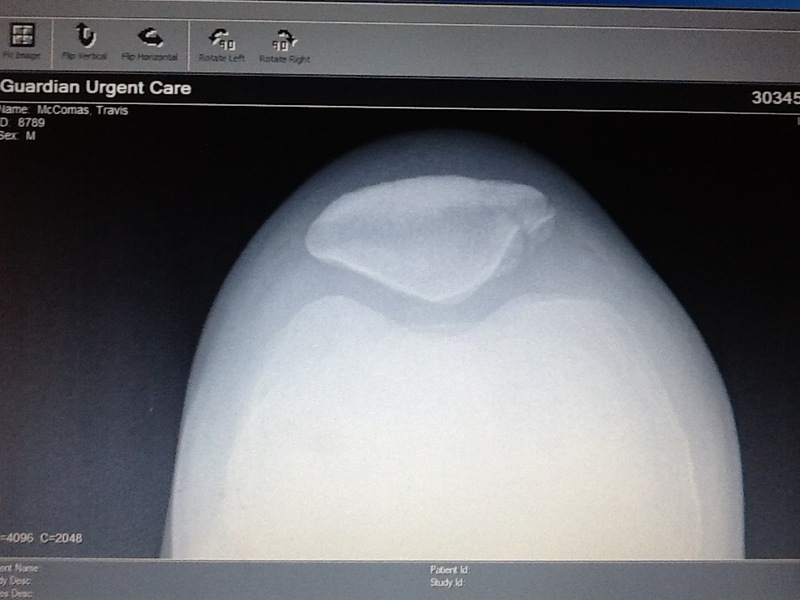 Three weeks ago I broke my patella during a hockey game. Of course the first thing that went through my mind was that my trip was going to be significantly postponed. I was angry and disappointed to say the least. I've had this fear that something bad was going to happen before my departure preventing me from leaving all together and right on cue I break my knee. Well today after a visit to the orthopedic Dr. my fears have been somewhat alleviated. Turns out my kneecap is healing right on schedule and with some PT I should be fine to go come February. I pretty much walk everywhere I go here at home, so being hampered abroad when I have no choice but to walk is not an option. I will attack this rehab with a rabid ferocity until I am again 100%. My goal is to still be able to hike the arduous trail to Ciudad Perdida when I arrive in Colombia. No small feat considering the four day journey through blistering heat and malaria infested jungle on a bum knee. Now I'm just being dramatic. You can just make out my fracture on the right side of my kneecap in the X-ray.